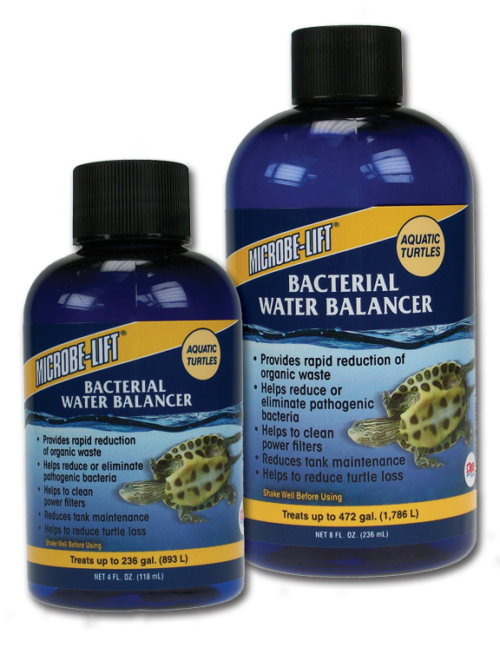 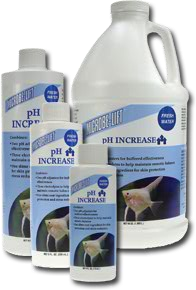 Note: With all pH adjusting products, the alkalinity level (water hardness) should be adjusted to a normal range (100-200 ppm) before any effective and stable pH adjustment can be made. 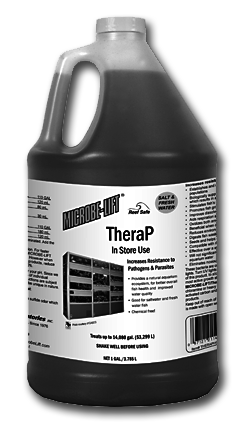 Make recommended application in several steps to avoid over-adjustment and pH bounce. 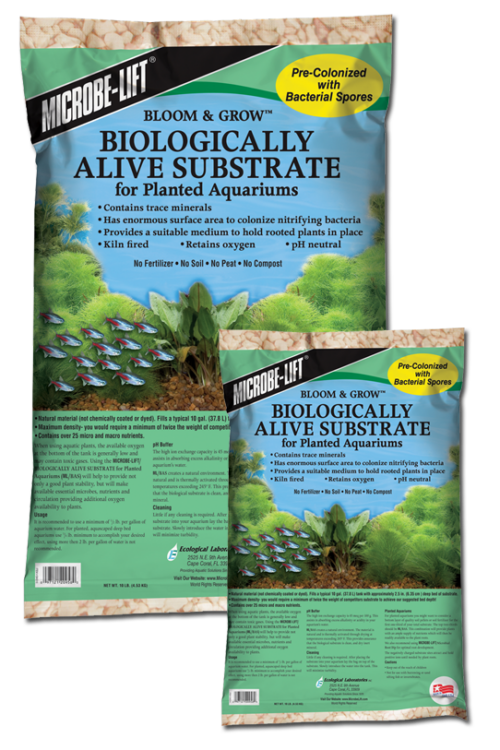 This product is intended for use with all ornamental and aquarium fish but may not be used with fish intended for human consumption.